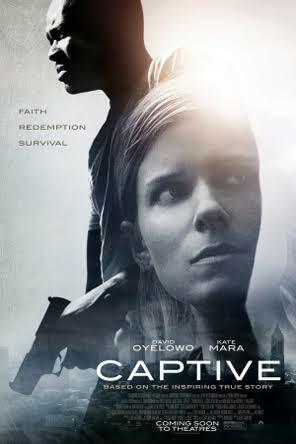 CAPTIVE (PG-13), based on a miraculous true story that drew the attention of the entire nation, is the dramatic, thrilling, and spiritual journey of Ashley Smith and Brian Nichols. After being taken hostage by Brian in her own apartment, Ashley turns to Rick Warren’s inspirational book, “The Purpose Driven Life,” for guidance. In reading from the book, Ashley not only finds purpose in her own life, but helps Brian find a more peaceful resolution to a harrowing situation. I have tickets to see the film at participating theaters. These are guaranteed box office tickets. The best part is you can redeem the tickets at your leisure. Please comment below with your interest AND then, email me at pghmoviescenequeen@yahoo.com. Would love to see this movie thanks for the chance. This could be a nice date night with the wife. Would love to go! This looks good, I’d love to see it!